Rafa had a busy day today he had to play in two matches due to the rain suspension yesterday .. Rafa defeated Benoit Paire, 7-6(2), 6-2, and defeated Albert Ramos, 6-3, 6-0. 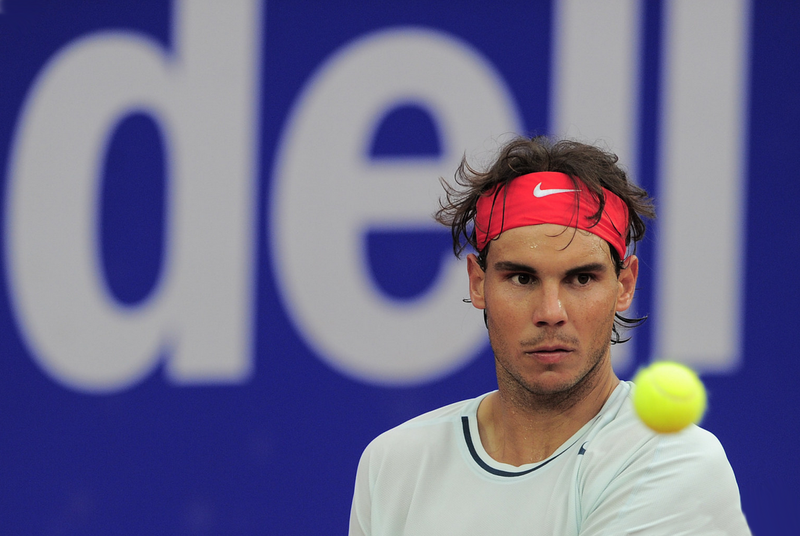 Next up Rafa will compete against Milos Raonic in the semi-finals tomorrow! Start Times 16:00 (4:00PM) local time, 15:00 BST (3:00PM), 10 AM EDT. Their H2H is 2-0 with Rafa leading. They have never played on a clay court. Below in the first video below you can see how tired he is, his words slurred a bit.. too cute!